In 1977, Mary Green Harris bought what was locally known as the "freezer locker" plant in downtown Oxford adjacent to the 1860 jail. 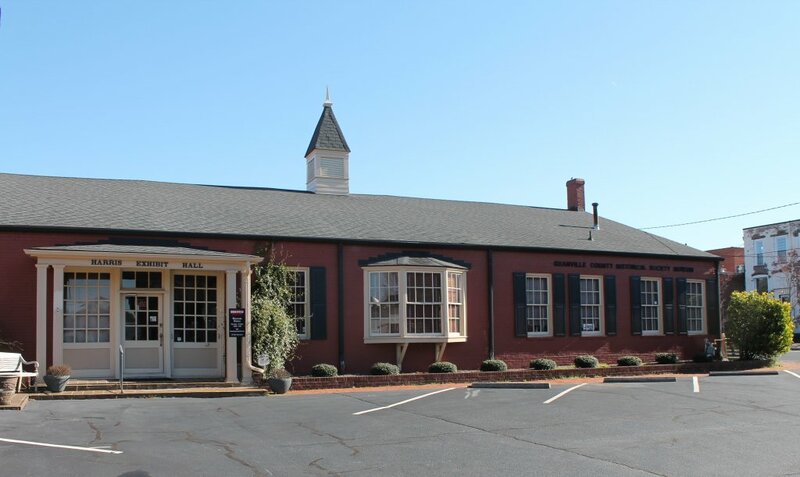 Mrs. Harris transferred ownership to the County of Granville with the understanding that this building would be used as a museum by the Granville County Historical Society as long as it wished to operate. Mrs. Harris' generous donation was given in honor of her late husband, Jerry P. Harris Jr. Mr. Harris had been President of the Union National Bank (later BB&T) as had his father before him. 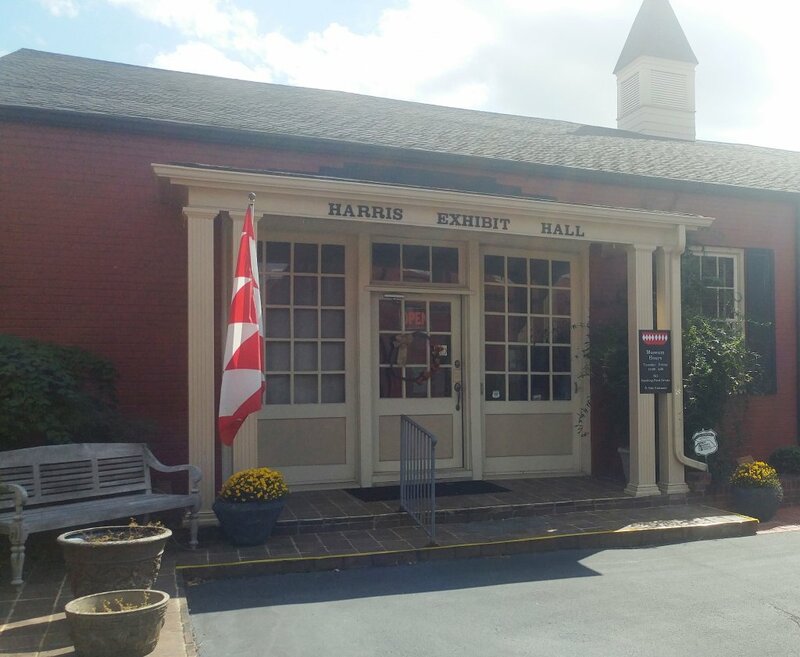 This new building allowed the Historical Society to expand out of its museum in the 1860s jail, in operation since 1996. 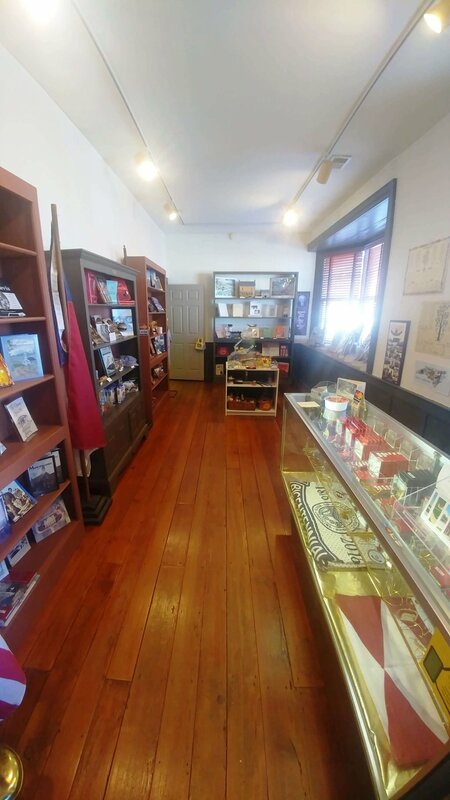 This included a large gallery, expanded gift shop, conference room, office space and much needed preparation and storage areas. After the renovation the Harris Exhibit Hall opened May 20th, 2000. The museum is a member of the NC Science Network and offers rotatimg exhibits on science, history and the arts. Our visitors enjoy returning to see the latest exhibit as there is always something educational & fun to see!